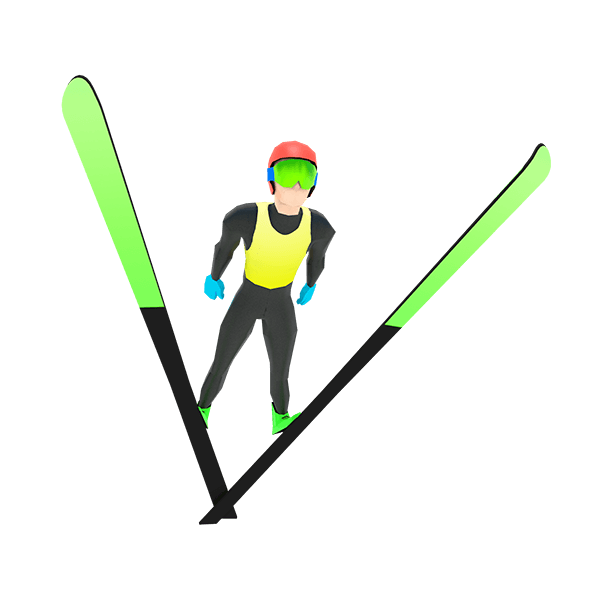 Ski Jump - Retro ski jumping game with 55 hills from K50 to K250. 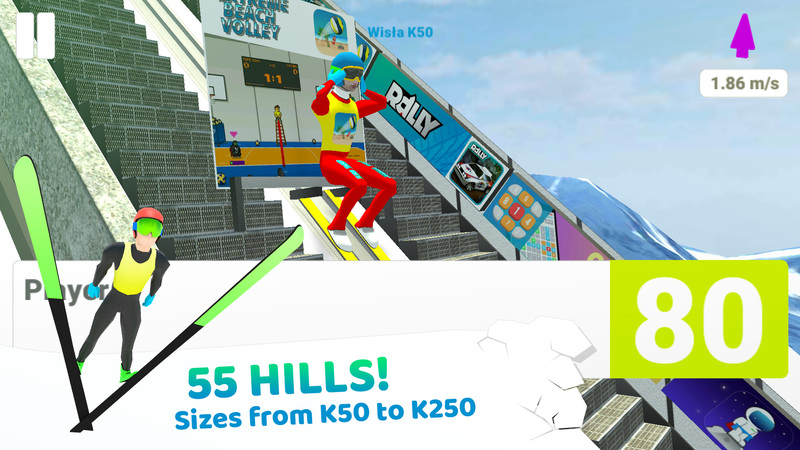 Retro ski jumping game with 55 hills from K50 to K250. 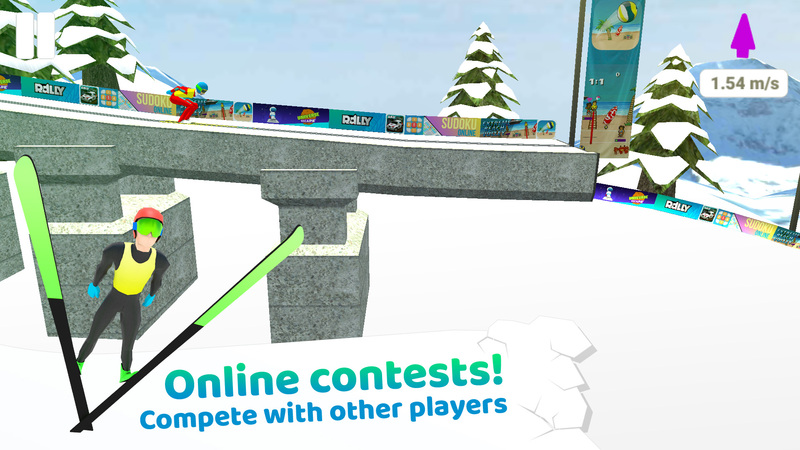 Ski Jump is a very simple and addictive arcade ski jumping game. 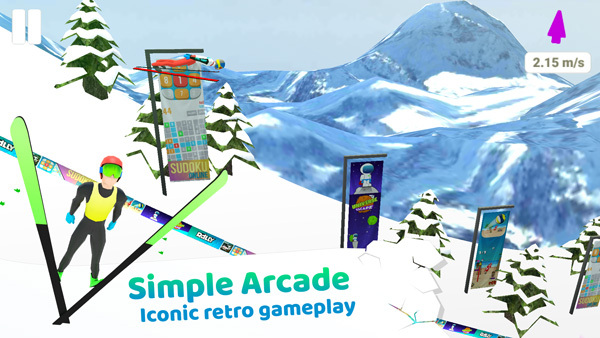 The game is available for mobile devices, both Android and iOS, and also planned to release on Steam. The game has been downloaded almost 4 million times since it's launch and reached 1st place in several countries including Poland, Austria and Slovenia. 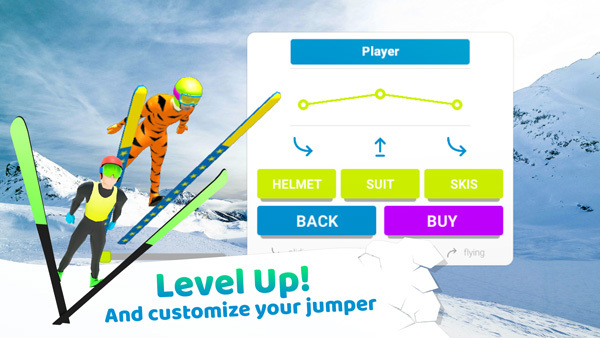 The game features a single player mode where you can level up and customize your jumper, you can also play a "hot seat" mode up to 80 players! The multiplayer mode lets you compete with other players, crossplatform, in hundreds contests each day.